A branding system of bright colors that gradate from year to year developed in 2018 with wonderful team at SDSN. 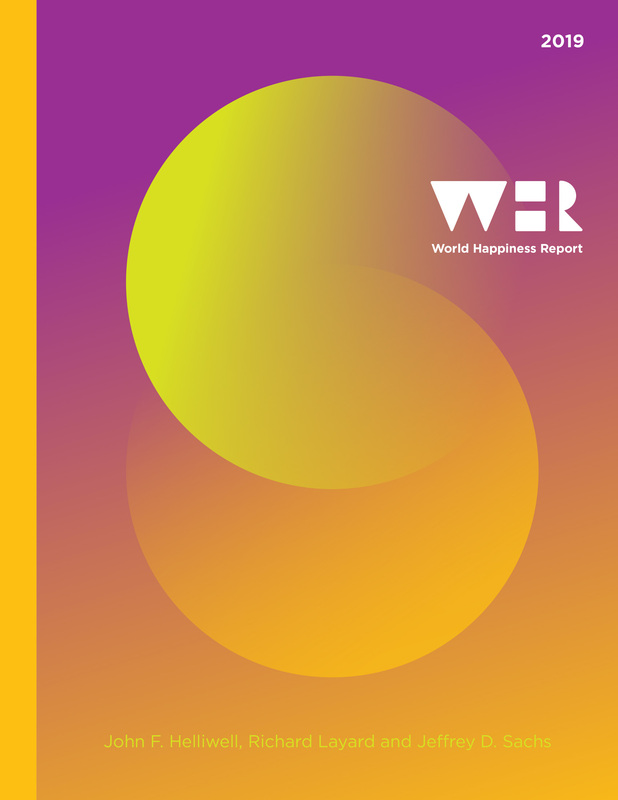 The World Happiness Report and related Global Happiness and Well-being Policy Report are printed worldwide and translated into several languages. The website is beautifully built by the SDSN team.